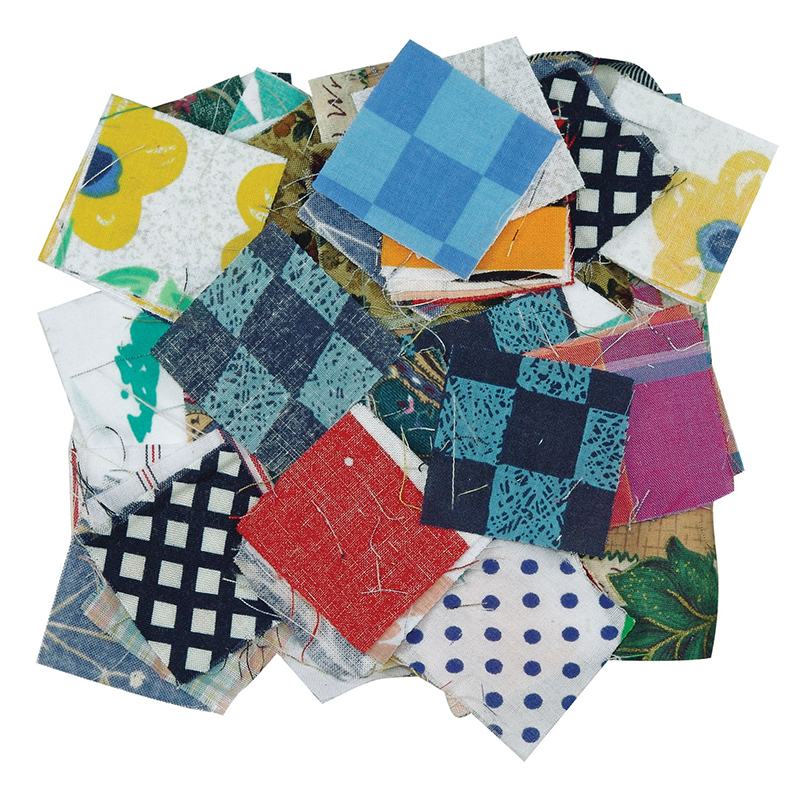 Create texturized art with a huge variety of fabric print squares. Fabric Mosaics are terrific for multi-sensory art projects. Includes guide with craft ideas. Measures 1.25" (4 cm). Each pack includes 400. Sold as 3 packs for a total of 1200 squares. 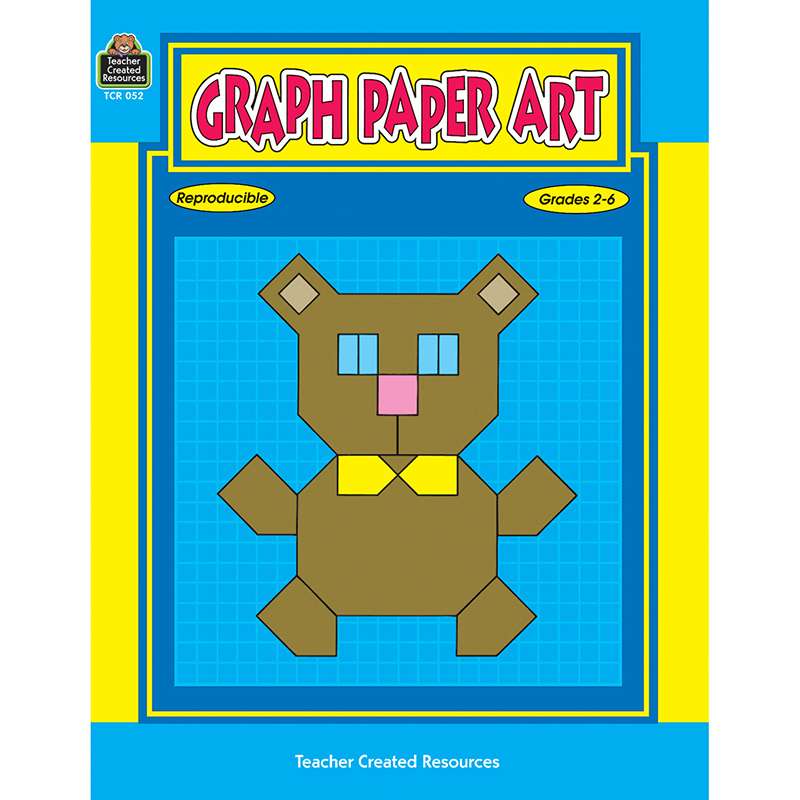 The (3 Ea) Fabric Mosaics can be found in our Graph Art product category within the Arts & Crafts.